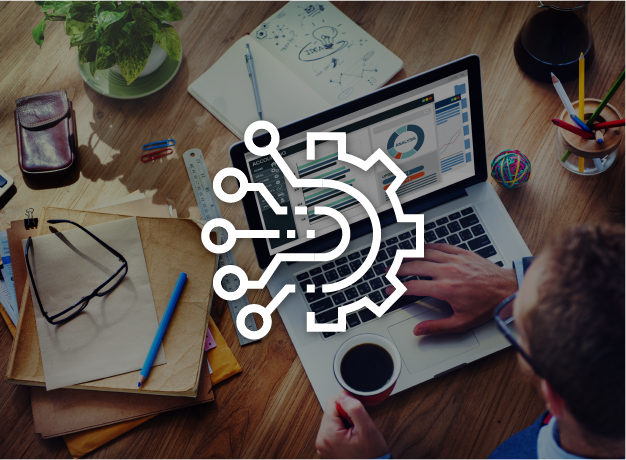 Data-driven operational decisions drive better business results. A successful production program and overall company success go hand in hand. In today's highly competitive landscape, oil and gas production must be optimized at all times, which means data capture and validation, real-time data visualization, event and alert monitoring, smooth allocations, and seamless shift handovers must all come together in a cohesive way. This is where P2 Production Solutions, Powered by Merrick, come in. 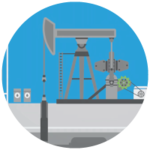 Capture production and other field related data directly from the wellhead, then validate it for accurate reports. 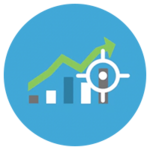 Drive accurate production volume allocations, track variance to plan, manage deferments and integrate revenues. 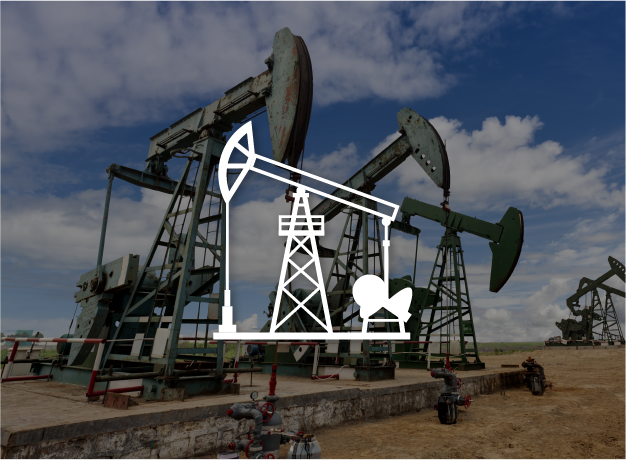 Monitor leading indicators and leverage real-time diagnostic capabilities to connect operators to the data they need to understand trends, identify anomalies, and fix problems with their wells. 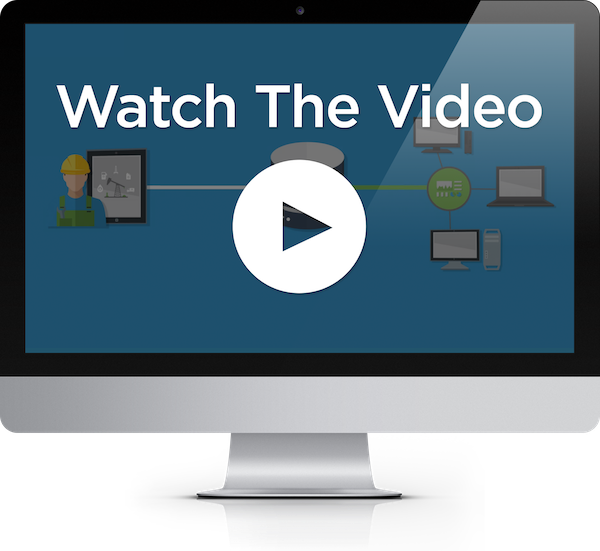 Empower your engineers to efficiently manage a larger portfolio of wells. 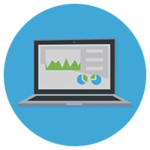 Quickly identify underperforming assets to reduce deferments and restore output to optimal levels. 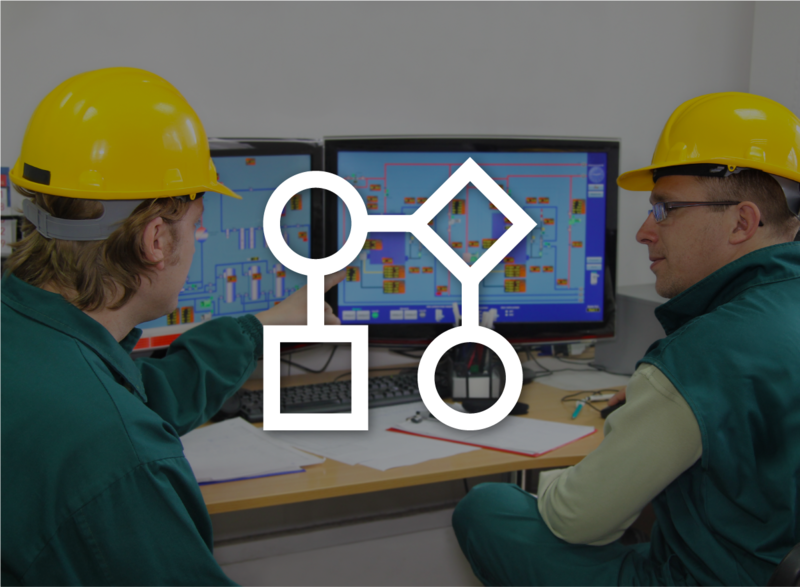 Drive efficiency, reduce errors and redundant work with intergrated workflows and collaboration tools. P2’s Production Platform, Powered by Merrick, is an end-to-end solution for all things production, built on a common foundation. 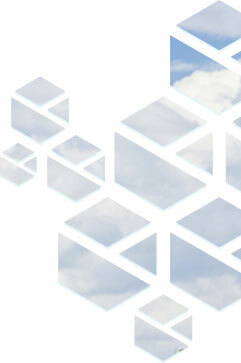 Look to our 25 years of experience and service to more than 200 customers around the world.